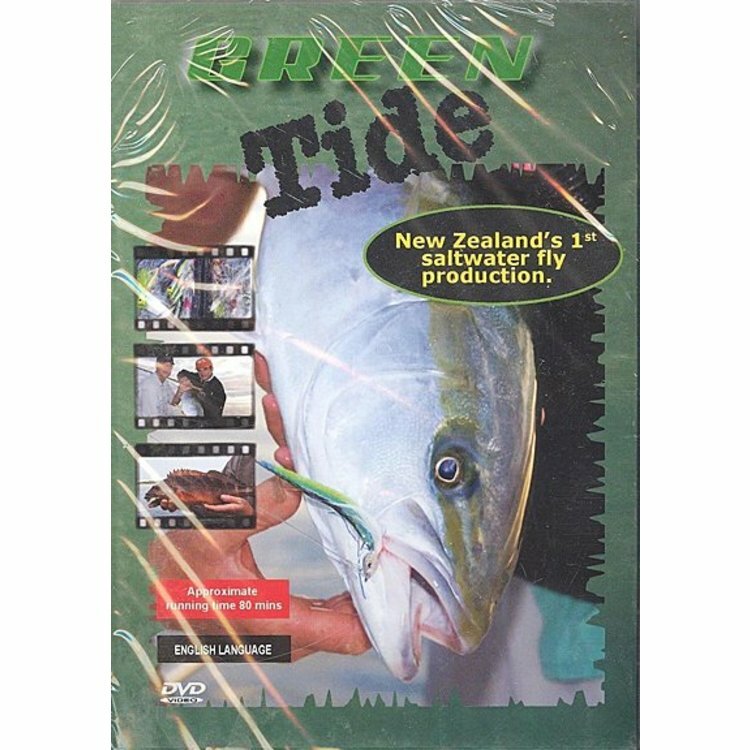 DVD-Green Tide-Fly Fishing on the Wild Side, The first Kiwi saltwater fly fishing production. 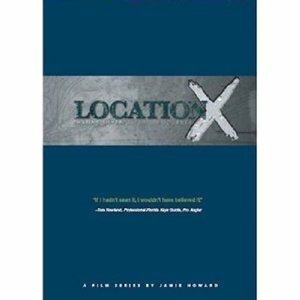 Brilliant action, lots of info and the usual Kiwi humor. The first Kiwi saltwater fly fishing production. Brilliant action, lots of info and the usual Kiwi humor. Join the Intrepid Angler team on an exhilarating journey pursuing some of New Zealand's toughest salt water sports fish. 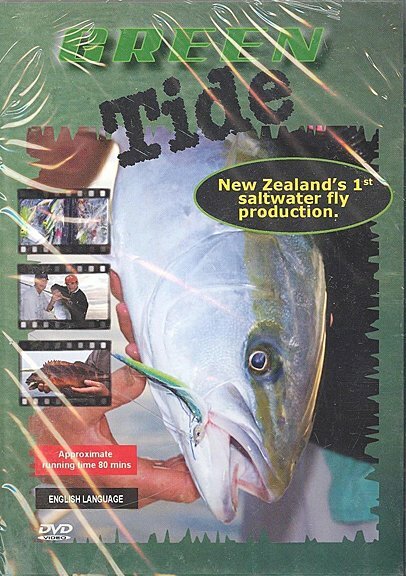 Green Tide is the first film production exclusively dedicated to saltwater fly fishing in New Zealand. Meet some of the country's saltwater fly specialists chasing green water species against the backdrop of spectacular scenery. Featuring unique footage of Snapper and some surprise species off the rocks, Kahawai in the surf, astonishing battles off the wharf and explosive surface action from Yellowtail Kingfish. Kiwi trout fishing is famous around the world but the coastal waters provide a whole new play ground for adventurous fly anglers. The South Pacific Ocean offers exceptional sport fishing, and this DVD will introduce you to another dimension in flyfishing.